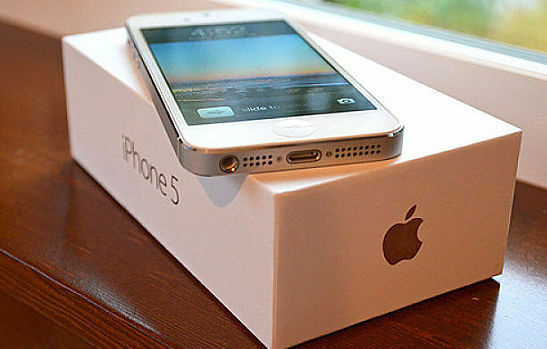 I bet the last time you purchased a new iPhone or gadget was a daunting task. As it is with every “smart” purchase, it takes time, research… and more time. What’s even more challenging is when that item you were so eager to buy needs to be returned – something we can all relate to and is easily our worst nightmare. What about buying used? Not only is it significantly cheaper, but is also an easy solution to many common smartphone problems, like a lost or broken device. But is it possible to find a refurbished iPhone up to your standards? The answer is yes, and it can go return- and risk-free with a few simple considerations to make. Here are three critical questions you need to ask before pulling out your credit card for a used gadget. Step one in the used buying process is to know who you’re dealing with. Before you open your wallet, be sure your cash is in good hands. We all know that the Internet is rife with scammers. Research the seller on Better Business Bureau and Yelp and see what their customers are saying. A presentable website and social media channels also go a long way toward peace of mind. And always, always choose a retailer that provides a worry-free guarantee. 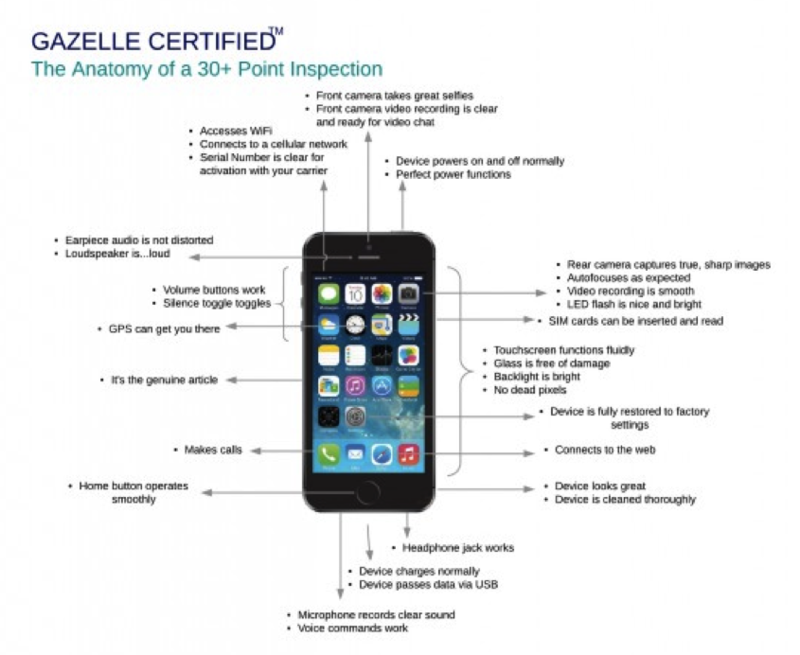 Gazelle offers a 30-day risk-free guarantee on all purchases as well as a 30+ point inspection to ensure quality. Looks do matter. Get a device you’re proud of – cosmetic quality is just as important as functionality! There’s no need to sacrifice appearance for a low-cost smartphone. So get out there and start exploring! If you recently lost or broke your smartphone, check out Gazelle’s new certified pre-owned store at buy.gazelle.com. Kevin is a communications specialist at Gazelle and editor for The Horn. Reach him at kwalther@gazelle.com and follow him at @waltherkevin. Connect with Gazelle @Gazelle and Facebook.com/Gazelle.com.